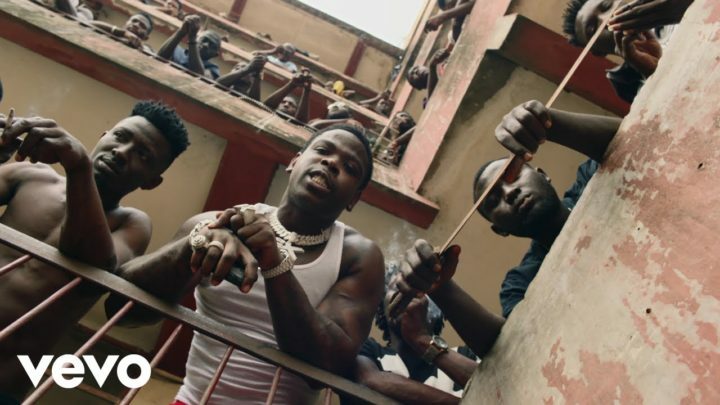 American and Roc Nation signed rapper Casanova stormed Surulere Lagos a few weeks back to shoot part of the visuals to 2AM featuring Davido and Tory Lanez and it turned out great! The Rapper experimented with some Afro sounds with Davido stepping in with a confam verse for added spice! Watch 2AM visuals below and share your thoughts.